Keeping up with a morning routine can become quite difficult sometimes especially if you are not a morning person. The activities one must perform at the start of every morning are usually the same for the majority of us. We leave our bed, take a shower, and then get ready for the day ahead by wearing the clothes most fitting to our preferences. However, these usual chores can become rather difficult to perform if we don’t have enough time to do them all, either because we snoozed the alarm clock a few too many times or spent a lot of time choosing what outfit to wear for the day. Some people are also not sure about the kind of meal they want to have for breakfast. 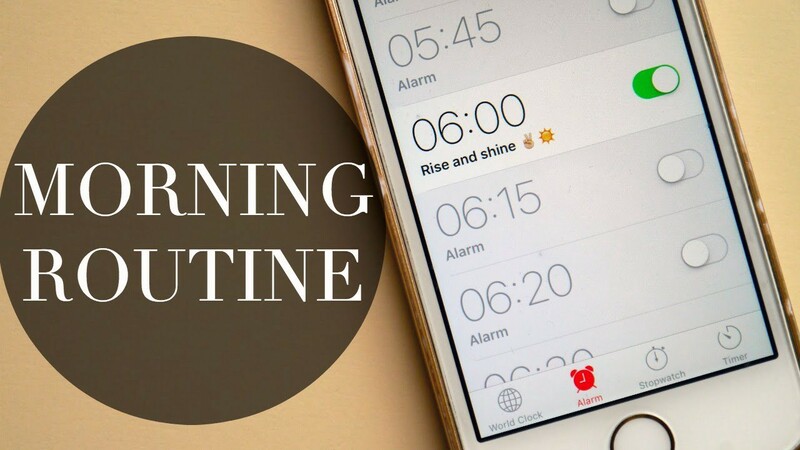 And if you also want to include exercising, reading a newspaper, and/or household chores as part of your morning routine, then you definitely need to organize yourself a bit more in order to become a morning person. Mornings are usually tough because, after a long night’s rest, we are usually low on energy. This could become especially stressful if you must attend to a long list of chores right after waking up. Moreover, your success rate of completing these morning chores would set the tone for the rest of your day. 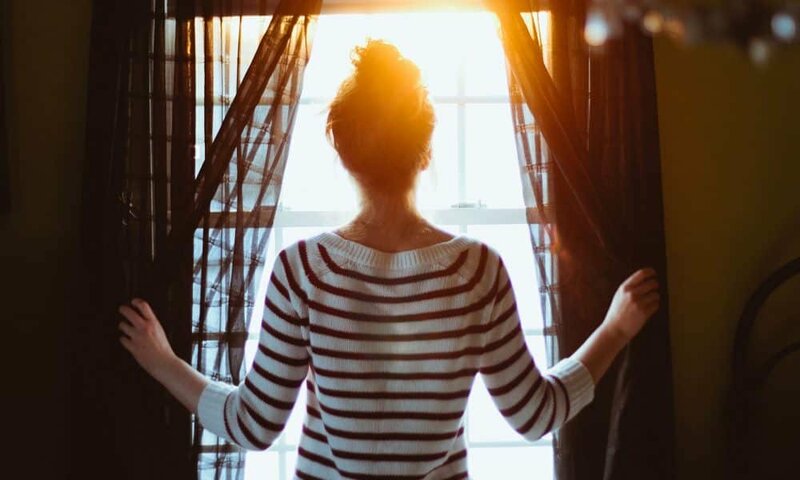 There are plenty of ways through which you can reduce the stress of your morning routine and which will also help you become more organized. The following guidelines are quite simple and designed to improve your morning productivity. This step is very important to reduce the level of stress you possibly feel during the morning. If you are sleep deprived, then you will not wake up feeling refreshed at all. According to research, sleep deprivation is a major cause of anger and stress-related issues in people around the world. Also, sleep deprivation in the long term can mess up your physical and psychological health. The recommended amount of sleep which is required to maintain optimal health is not greater than 8 hours and not less than 7 hours, on average. Sleeping early at night will probably enable you to rise up early in the morning as well considering you would then have received an ideal amount of sleep and hence not need any more of it by repeatedly pressing snooze on the alarm clock. Your bedroom needs to become a place where you relax and soothe yourself. Excessive use of gadgets has made it impossible for their users to relax even when they have hit the bed for a quick nap. 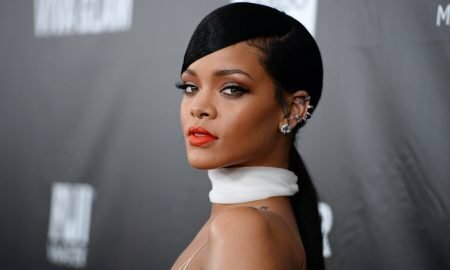 We agree that it is always tempting to check for new messages, to follow celebrity news on the internet, and to catch up with the latest fashion trends, but you should still not be doing that throughout the day, that’s for sure. Doing so will only mess up with the many important tasks you have to perform during the day. According to research, if you use gadgets to check your social media before hitting the bed, doing so increases the amount of stress you feel in the morning. Therefore, avoid using gadgets at least 2 hours before your bedtime in order to get a more peaceful sleeping routine. The best strategy is to rise out of bed with the rising sun. This gives you plenty of time to complete your morning chores, all before you leave for work. Also, performing workouts in the morning light has many health benefits, such as boosting vitamin D and oxygen levels in your body. If you would rather hit the snooze button, then there is another fact about that which you should know. The quality of sleep which you get during this snooze time is very low, and it can potentially leave you feeling more exhausted than you would if you just got up as the first alarm went off. One strategy to overcome this habit is to place the alarm clock at some other location that’s a bit far from your bed. This will make you leave the bed if you want to snooze the alarm, and you won’t do it more than once, that’s for sure.